Sadly, legendary singer and songwriter, Prince, died on April 21, 2016. Best known for his Purple Rain album, the music icon had been writing music and performing since the 70's. His estate is estimated at $250 million, but it is anticipated it will generate another $100 million over the next two decades. 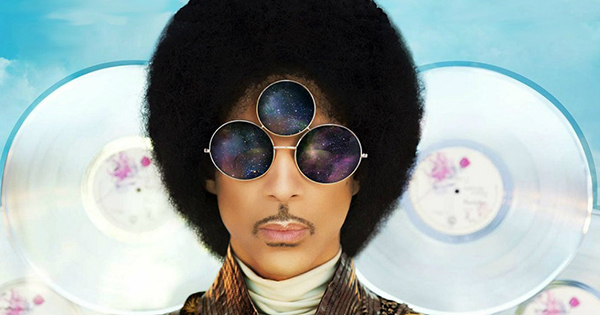 Musicians like Prince generally have songs that are yet unreleased. These are songs they have written but not yet performed. That was the case with Prince who had several unreleased recordings locked away in an archive called the Vault, according to The New York Times. Entertainment attorney Donald David explains that when these recordings are released, it could generate more income for his estate for years. In addition, there is income from performances, such as the last performance Prince did in Atlanta the night before his death. Prince also wrote for other musical artists, including The Bangles, Madonna, Celine Dion, and Alicia Keys. There are also residuals earned from movies and soundtracks, and income from the sale of over 100 million records. All in all, it is estimated that the minimum amount of continued growth to Prince's estate will be at least $100 million over the next several years. So, while Prince may no longer be among us, he will be with us through his music for a long time.